Rare lot! 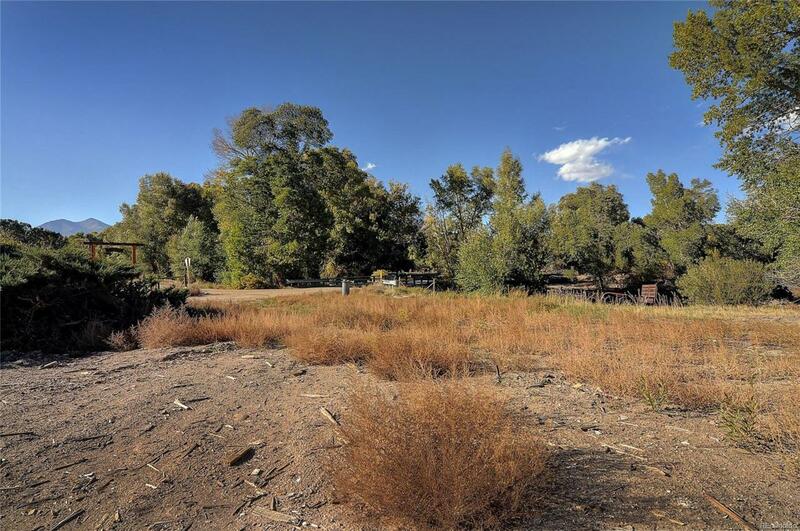 Large River view lot ready to build your Salida dream home! On a quiet dead end county road, you will feel like you are miles away, but only a 2 minute drive to town. 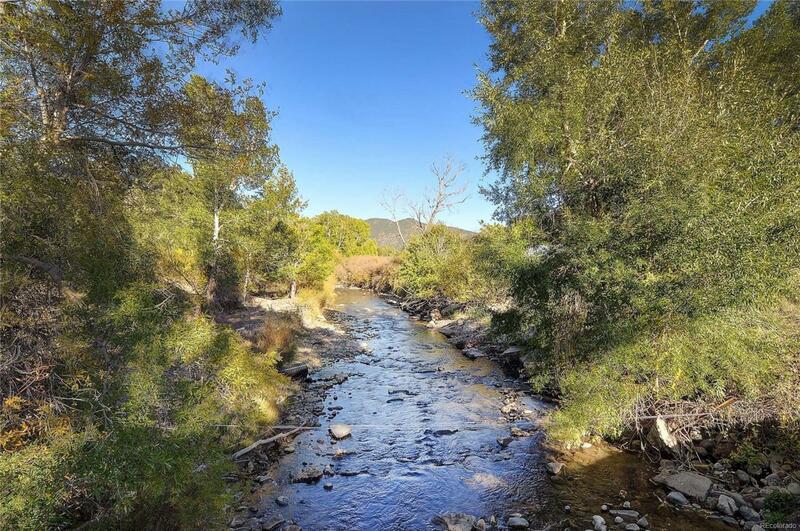 Gorgeous Methodist Mountain views with terrific Southern exposure, and only a few feet away from the South Arkansas River. 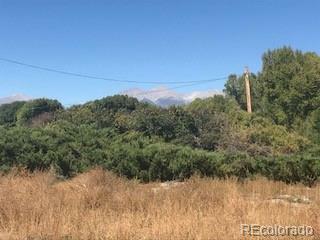 This prime .48 acre level lot is ready for development with a generous building envelope. What makes this even more special is it has a newly drilled Domestic well, allowing for a Single Family Dwelling + ADU. In addition, you may water/irrigation the entire property. No NOA, no covenants! Mature trees and Lilac bush. Must take a drive and see to appreciate this amazing and unique lot. Power to the lot line. Year Round Maintained County Road. County zoning allows for short term rental. Survey in supplements. The lot line does NOT go to the Arkansas River, but is marked by property pins. 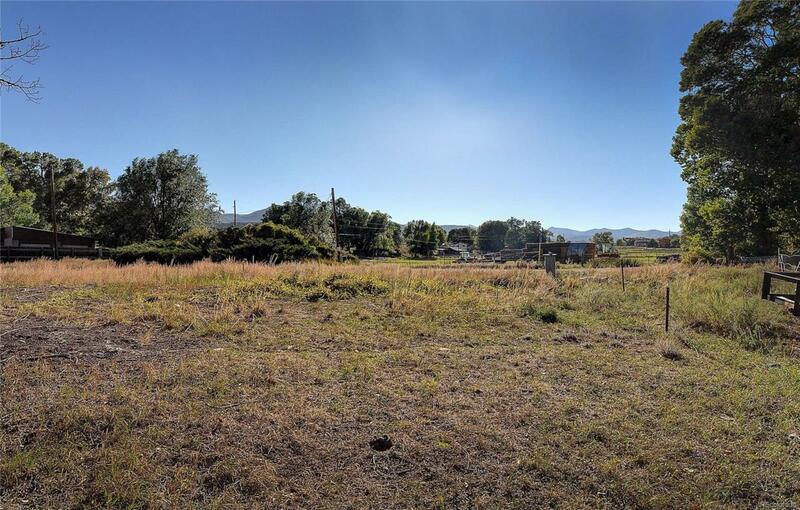 Seller/owner is a licensed real estate agent in the State of Colorado. Survey available.